Who Approves Holidays and Can I change This? By default, when an employee requests a holiday, an email will be sent to their manager - and any additional managers if added to their record. Can anyone else approve these requests? Although they won't receive the request emails, indirect reports will be able to view and approve this requests via the Authorisations tab. Indirect reports would be your manager's manager, their manager, and so on. This is so that you can always keep on top of your team, and can ensure that they are managing their team well too! Can I redirect employee's holiday requests to someone else other than their manager? As an admin, you can set up change this. 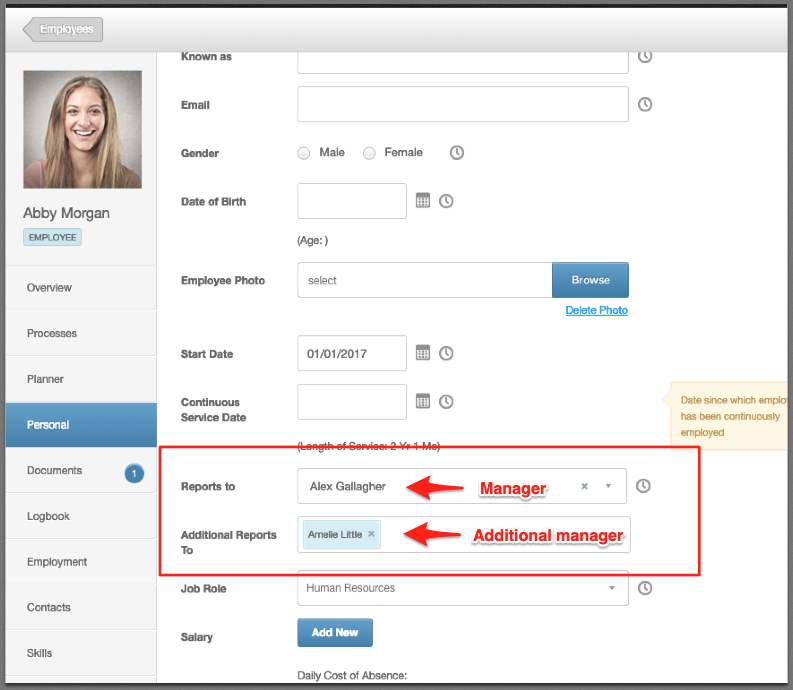 You can either reroute holiday authorisations for an individual employee's request, or set up up a holiday approval workflow.